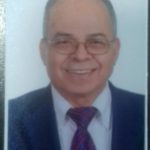 A Diplomate of the American Board of Pathology (Combined Anatomic and Clinical Pathology, and Immunopathology) with 29 years of experience. Trained as a resident in Anatomic and Clinical Pathology (AP/CP) and a Surgical Pathology Fellow at the University of Texas Medical Branch, Galveston, TX; and Fellowships in Immunopathology and Diagnostic Molecular Pathology at the Cleveland Clinic Foundation, Cleveland, OH. Moved to Saudi Arabia late 1998 where worked as the Deputy Chairman and Head, Immunopathology & Molecular Genetics and the Director, Flow Cytometry Laboratory at the Department of Pathology and Laboratory Medicine in- King Faisal Specialist Hospital and Research Centre (KFSH&RC) in Riyadh, Saudi Arabia. In 2007, joined the Department of Pathology and Laboratory Medicine at Hôtel-Dieu Grace & Windsor regional Hospital in Windsor Ontario, and joined the faculty (teaching and research) at the newly established Windsor Campus of “The Schulich School of Medicine & Dentistry, University of Western Ontario” as an Adjunct Professor. Areas of interest and expertise include Genomics and Molecular Genetic Pathology, Immunopathology, Surgical Pathology (with special expertise in Renal, and Lymph node Pathology), Transplant Pathology and Flow Cytometry. Extensive experience in stem cell processing, cord blood banking and applied transplant immunology. Currently, implementing Next Generation Sequencing for Cancer Mutation Panels using Illumina Platform. 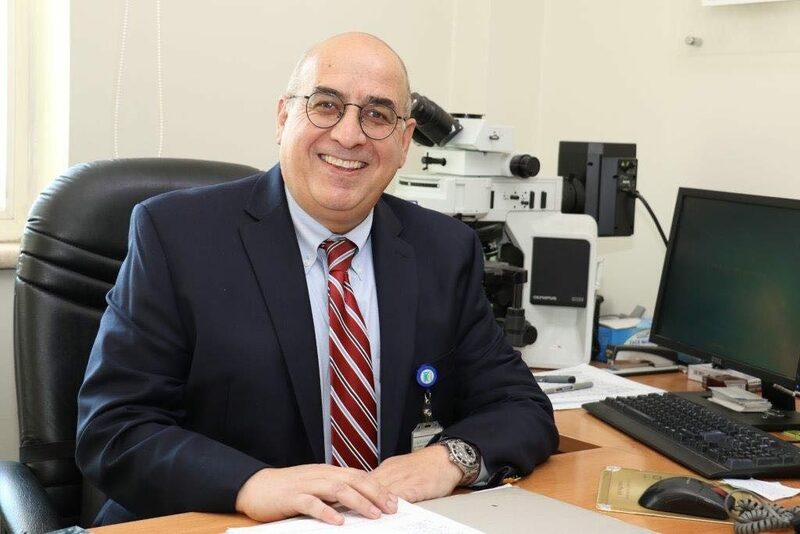 Enjoys establishing and effectively utilizing state-of-the-art laboratory ventures (e.g., Laboratory Automation, Molecular Genetic Pathology Core Facility and the first Cord Blood Bank in the Middle East). Immense contributions to patient care, administration, post graduate education and research. Prolific academician/scientist with 15+ grants, 85+ manuscripts, 2 book chapters and 75+ abstracts. Serves as Inspection Team leader for the College of American Pathologists (CAP). Well acquainted with AABB, FACT, JACIE, ASHI and GTP/GMP standards and guidelines. 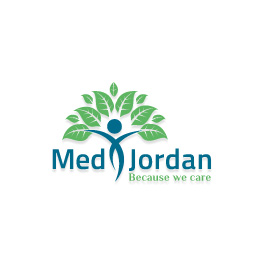 Enjoys establishing and effectively utilizing state-of-the-art laboratory ventures (e.g., Laboratory Automation, Molecular Genetic/Genomics Pathology Core Facilities, the first Cord Blood Bank and the first Hospital based GMP facility in the Middle East).